Leaving the European Union could damage NHS funding, increase hospital waiting times, and worsen existing staffing shortages, according to report published on Wednesday. The report also said Brexit could also worsen existing NHS staff shortages if the government follows its pledge to cut immigration dramatically. LONDON – Brexit could damage NHS funding, increase hospital waiting times, and worsen existing staffing shortages, a report published today warns. 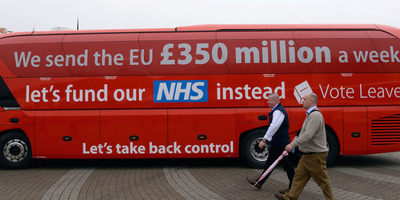 Rather than create the £350 million-a-week spending boost Leave campaigners promised, leaving the European Union is set to reduce NHS funding as a result of slower economic growth, according to a report published by The UK in a Changing Europe think-tank,which you can read here. The report warns UK government that its plan to leave the single market and customs union will have adverse knock-on effects on NHS waiting times, recovery rates, and patient care quality. 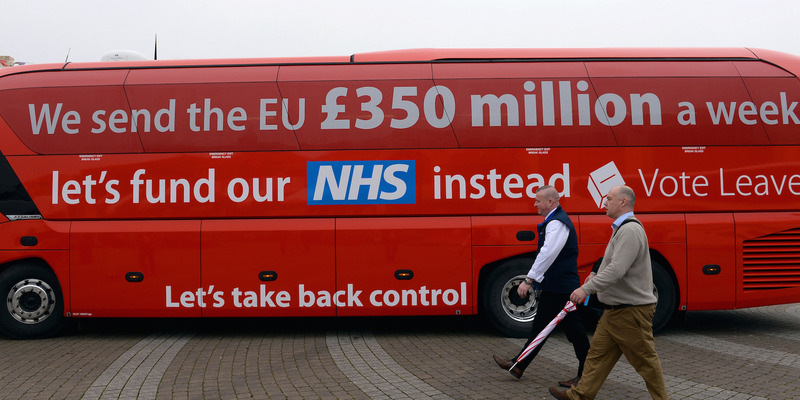 A key pledge made by Leave campaigners like Boris Johnson before the EU referendum was to spend an extra £350-million-a-week on the NHS by reclaiming money currently paid to the EU. “Brexit is forecast to mean less money for public services generally, including the NHS, due to lower economic growth and productivity. This of course comes on top of existing funding pressures,” it said. “Should these pressures become more acute after Brexit, there will be a direct knock-on effect on waiting times, and thus recovery rates, as well as the quality of care that can be delivered. “The UK’s decision to leave the EU has not caused the funding pressures on the NHS, but it is likely to exacerbate them. Over 200,000 EU nationals currently work in the UK health and social care sector. The report warns Brexit could worsen existing NHS staff shortages if the government follows its pledge to cut immigration substantially. Speaking at the launch of the report, former Labour health minister Lord David Owen – who campaigned for Leave – hit back at the report’s warnings and said Brexit could boost NHS funding. “The report virtually ignores all evidence of an NHS market structure which is an integral part of the reason for the NHS being in such a desperate state,” he said. Lord Owen claimed that EU rules which promote competition among EU firms had boosted the number of expensive NHS contracts awarded to private firms. He said it would be easier to repeal such rules once the UK had left the EU, which could reduce NHS spending.